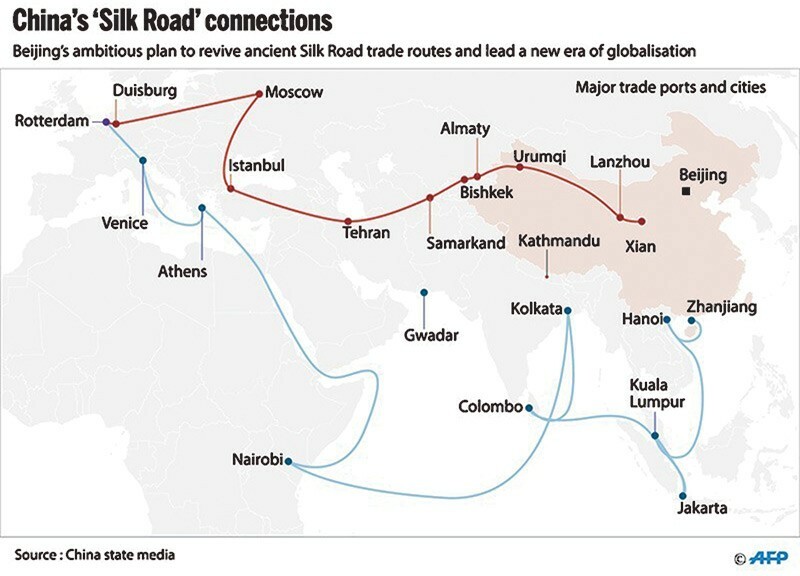 By Hu Weijia (Global Times, 3 September 2018) – Some Western observers claim that China is leveraging debt to gain control of Africa’s strategic infrastructure, and they have thus branded the Belt and Road (B&R) initiative a debt-trap strategy. Despite such accusations, China is unlikely to give up halfway on its economic strategy. The country will continue investing in Africa infrastructure and enhance cooperation with African nations under the framework of the B&R initiative. It is anticipated that China may pledge to launch more investment projects on Monday at the summit of the Forum on China-Africa Cooperation (FOCAC) in Beijing, even though some claim that new loans will make Africa’s debt problem more serious. Why should China increase aid and lending in Africa amid concerns that Chinese investment has been accelerating debt on the continent? The answer is simple: Africa is still at the initial stage of industrialization, and the process is very likely to collapse without sustainable investment growth. 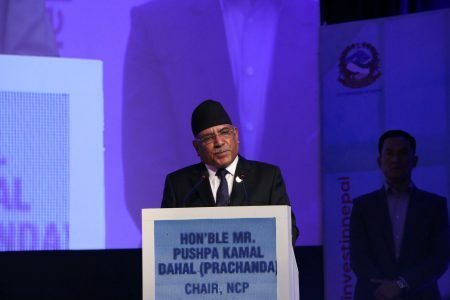 Investments in such projects as railways and roads have long payback periods, and this can easily lead to a debt problem, but those projects are the prerequisite for the industrialization of any economy. Africa has some key advantages in pursuing industrialization, like a young population base and rich mineral resources, but poor infrastructure is a key obstacle to economic development in the continent. Many African countries want to improve their infrastructure, and that’s where the Chinese loans come in. We believe African people, instead of Western observers, know best what is most needed by the continent. With Chinese infrastructure investment, the continent has entered the initial stage of industrialization, creating many jobs for young people. It would be a pity if a lack of investment causes the industrialization to stall. The rise of China as the “world’s factory” signifies the country has accumulated valuable experience in pursuing industrialization. China will act as a close partner of African countries in the process of their own industrialization. The first phase of China’s B&R initiative focuses on infrastructure development, while the second will involve industrial production capacity cooperation in labor-intensive industries. The initiative has a clear time frame. The ultimate objective of Chinese investment will be to promote industrial development and upgrading in the emerging continent. The author is a reporter with the Global Times. [email protected].